November 2018: Sarens launched the massive SGC-250 crane, the largest in its fleet and the mightiest in the world in both size and capacity. 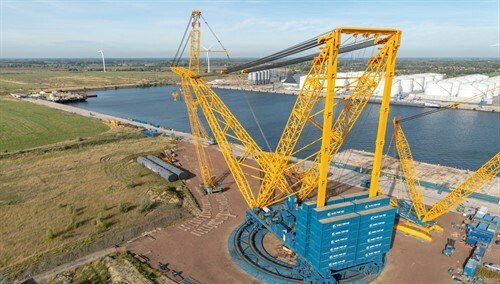 This crane has a maximum load moment of 250.000 metric tonnes, allowing it to lift an astonishing 5.000 tonnes. Even at a larger radius of 100 metres, it can lift an amazing 2.000 tonnes. The new crane was introduced to the world at a special launch event on November 9th, 2018, at the Port of Ghent in Belgium. Sarens crew demonstrated its slewing and hoisting capability, and guests had a special opportunity to see this mighty crane in action. Tremendous Power. This massive crane has a maximum load moment of 250.000 metric tonnes and the ability to lift 5.000 tonnes. 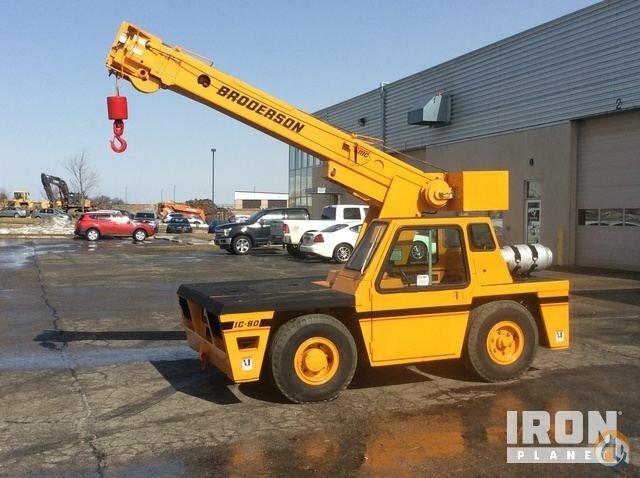 It’s the strongest crane of its kind, with all the features and flexibility of a fully-mobile ring crane with winches and cables, hook blocks, and the ability to slew 360°. Low Ground Pressure. Even at a greater radius, the SGC-250 never exceeds ground pressures of 25t/m², thanks to several wheel bogies on double ring beams and spreader mats. Impressive Flexibility. The crane’s main boom can be extended from 118m to 160m, and the jib can be extended up to 100m. This combination provides an incredible height of about 250m, or an equally astonishing radius of 275m. This flexibility guarantees that whatever combination clients need, we can build it: all on a double-ring design with an outer diameter of no more than 48,5m. Extensive Coverage. The crane can operate on two hook blocks: one on the main boom and one on the jib. This allows it to cover each area of the job site while maintaining a combination of strong capacities and fast operations. Exceptional Safety Standards. Sarens has invested tremendous effort in the crane’s safety and continuity. This reflects in the highest performance level (PL E) and full redundancy system on the hoisting and slewing system, achieved by intelligently connecting and steering all 12 engines with six power packs. As with all the SGCs in Sarens’ fleet, the design of the massive SGC-250 crane was done completely in-house. Construction work was then completed by specialists and certified manufacturers in Europe, and overseen by Sarens. Carl Sarens, Director Technical Solutions, Projects & Engineering and Line Rigo, RDTS Manager, Global Technical Solutions, discuss the possibilities the new SGC-250 brings to the market. What market conditions led to the launch of the SGC-250? This crane was inspired by the increasing trend towards modularisation and the move away from stick-built construction. Instead of putting a refinery together piece by piece, our clients now prefer to pre-assemble large portions, or modules, in a controlled environment and then transport and lift them into their final position. 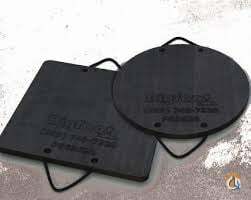 Because of their weight, these modules require higher lifting capacities. This trend, together with our in-house engineering expertise, led to the construction of this enormous crane. What is one of the most unique features of the SGC-250? 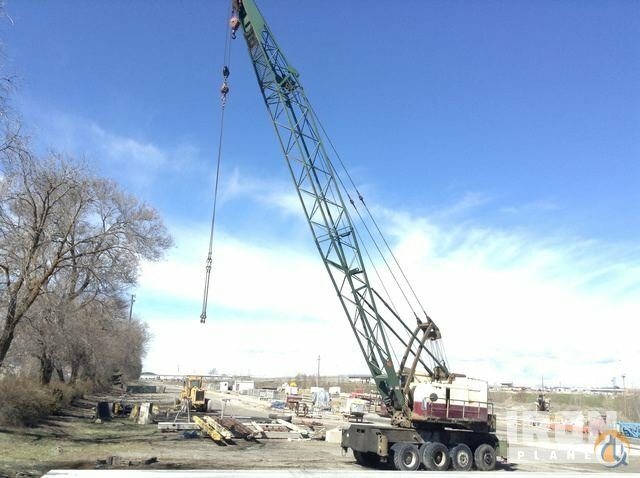 Without a doubt, it’s the ability to relocate the fully-rigged crane on site from one lifting position to another. This is not only unique to Sarens, but to the entire global crane industry. The crane has two sets of wheels: one for slewing 360° and one for travelling. The second set is hydraulically retractable and is pushed out whenever the crane needs to travel. 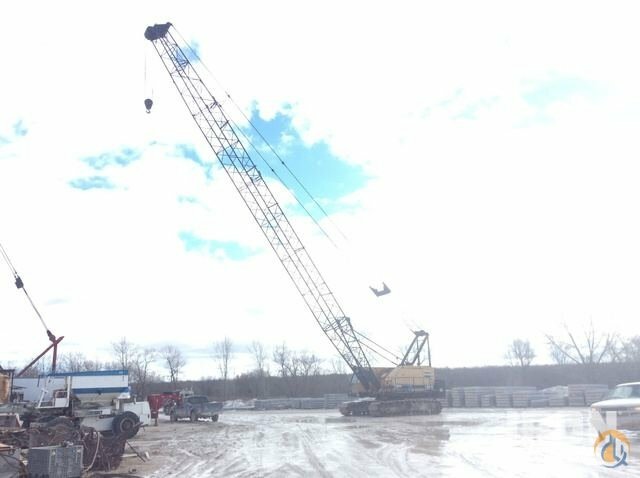 How does this crane add value to project owners? 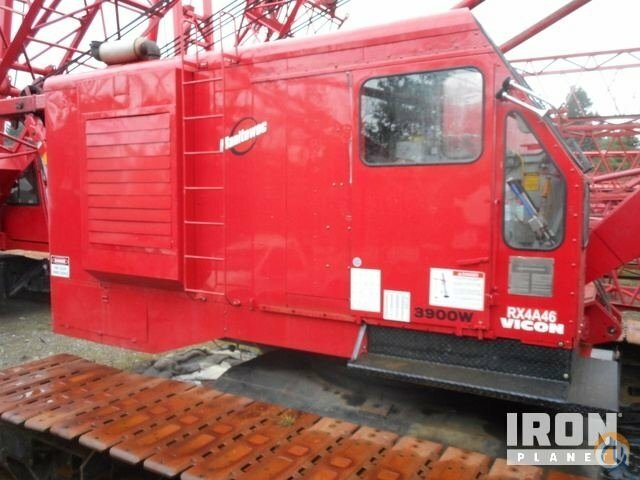 This crane separates itself from all other cranes on the market with its unrivalled capacity and unique on-site relocation system, which means that it can easily perform lifts in several locations. This is a feature unseen in the industry. 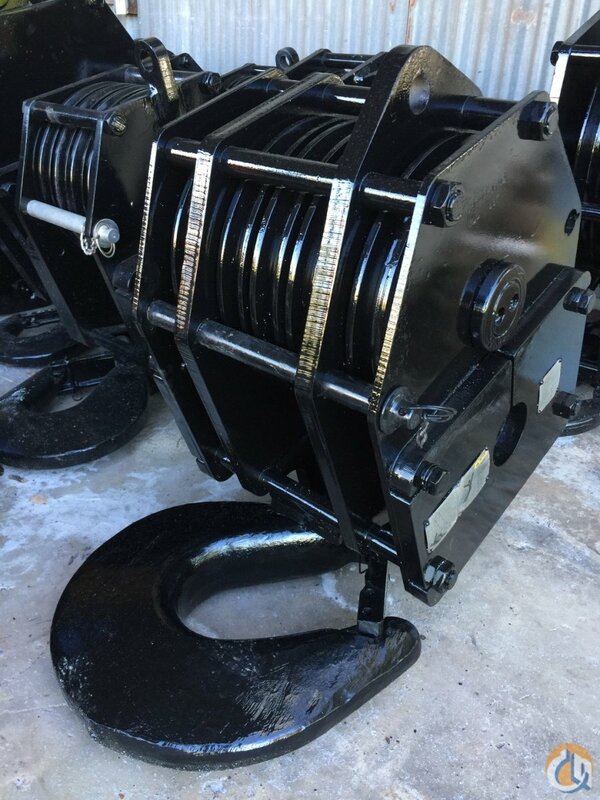 Additionally, its unmatched capacity allows our customers to lift even bigger and heavier loads while still benefiting from crane-specific flexibility. Practically, the containerised design and the locally-sourced sand used as a counterweight make it easy and cost-efficient to mobilise this crane to any place on the planet. Empty counterweight boxes can be used to containerise the crane components and reduce transport costs. Where will this massive crane be used first…and next? In 2019, the SGC-250 crane will move to Hinkley Point C for about four years. There, it will perform all heavy lifts in the construction of this new nuclear power plant. Its unique on-site relocation system will also be used there, since the crane will need to lift from three different positions. Hinkley Point C is only the first of many new nuclear power plants that will be built in the UK and abroad in the coming years, and we expect the SGC-250 to be vital to those projects. However, it is far from bound to the nuclear sector. As with our other SGCs, we’re confident it will be used in all different sectors. What are the safety measures that went into this crane? The SGC-250 was constructed according to European and world standards and is CE-certified. The hoisting and slewing control system consists of the highest quality components and meets the highest performance level (PLE). Finally, the control system is completely redundant. The design of the crane has been reviewed completely and all functionality and overload tests witnessed by a third party inspection company. 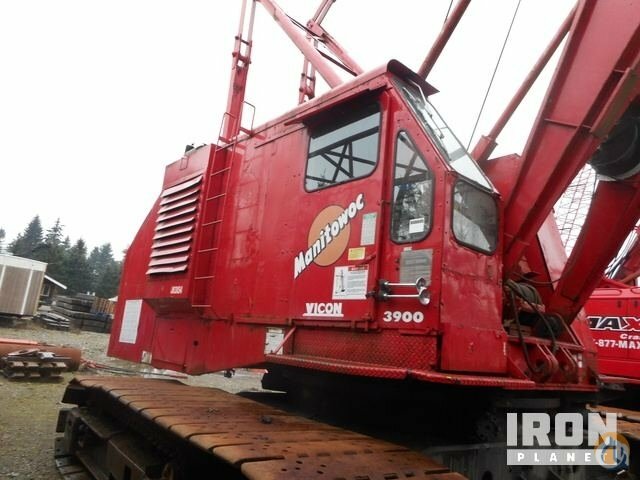 How is the crane operated and maintained? Sarens has a team of riggers and crane operators who are specially trained on the assembly and specific control system of the SGC.In terms of maintenance, redundant power pack operations allow maintenance to be executed on one engine while the other one is operational. This reduces the overall downtime for maintenance. When will the crane be unveiled to the world?